Welcome to the salon Baker Street, a salon with experience of over 20 years, offering relaxing treatments fit for the red carpet, for Ladies and Gents. 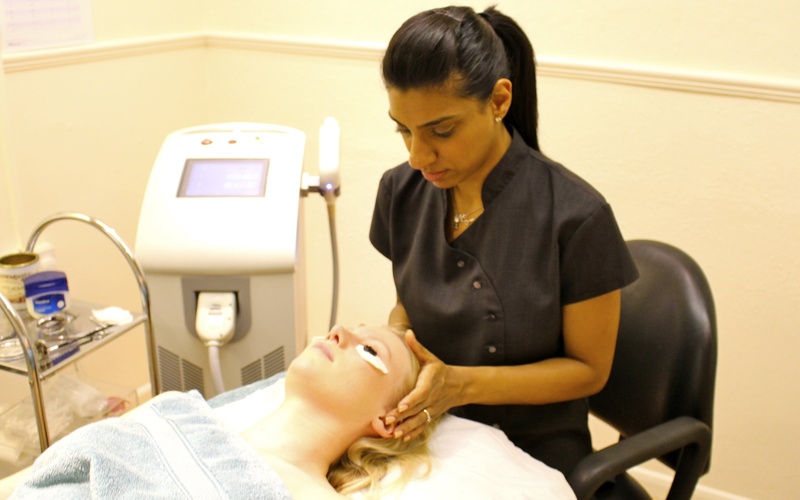 Our much loved staff add that personal touch you deserve to every visit, giving you the most effective and modern treatments available and using only the finest products, for all skin types. Please come and visit us for a free personal consultation, we are 30 seconds walk from Baker St Station London on Melcombe St, We look forward to seeing you. We are fully insured and our reputation goes before us, we have formed many great relationships with our clients who we look at as friends. Please don't hesitate to give us a call and see what we can do for you at the Salon Baker St.